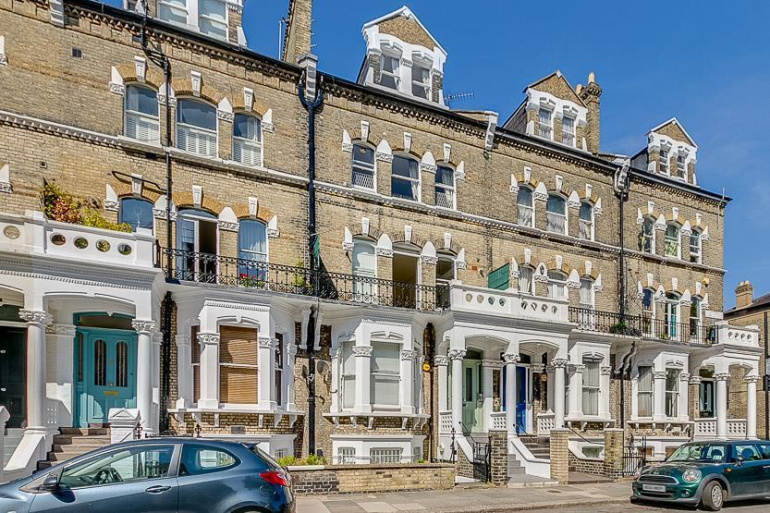 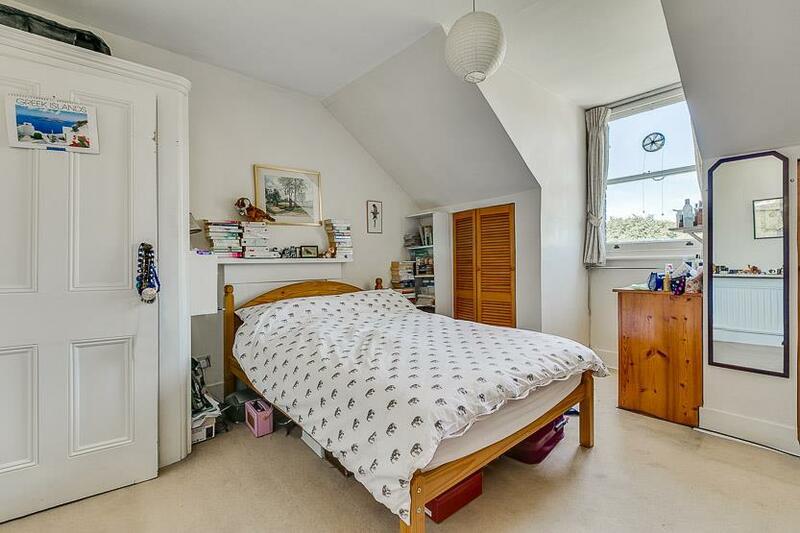 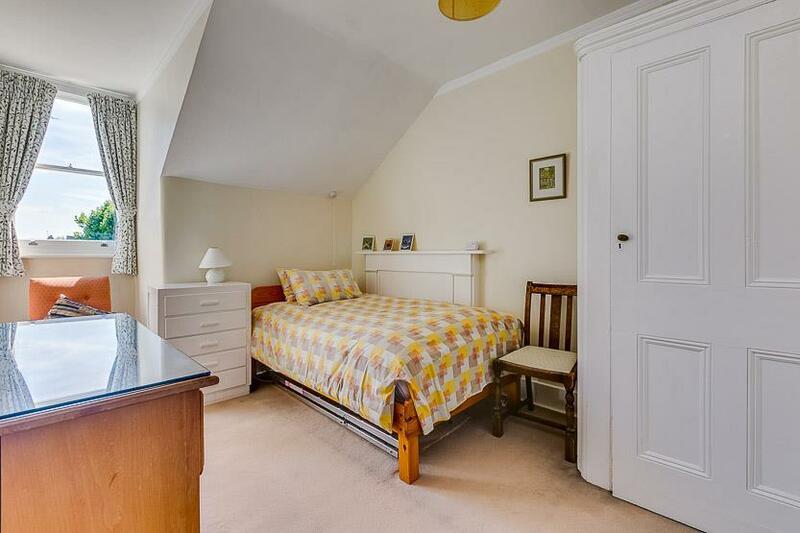 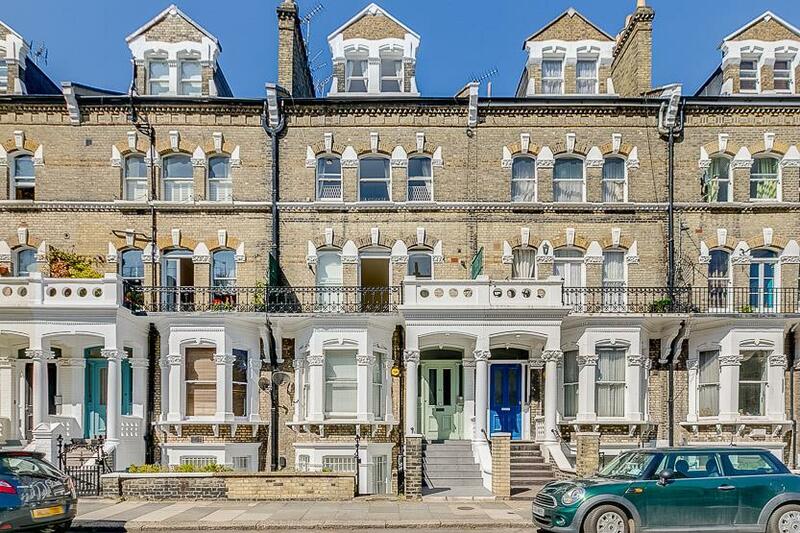 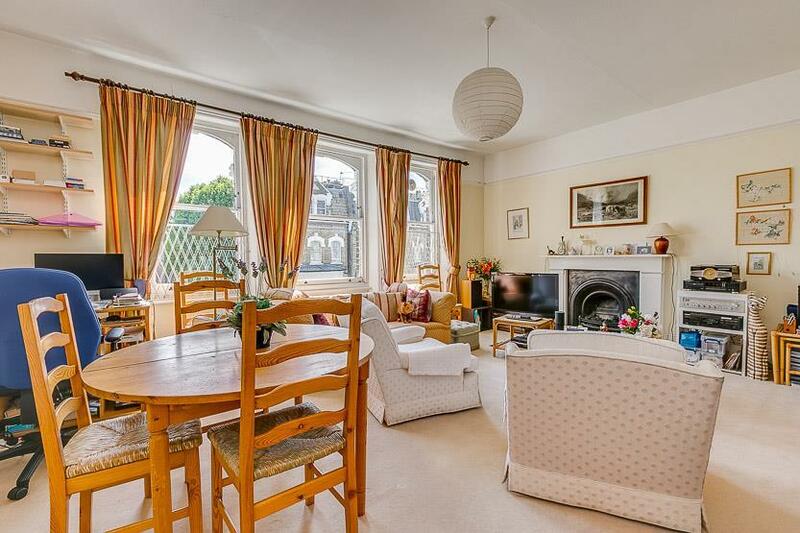 An opportunity to purchase this spacious three double bedroom flat over the top two floors of this very handsome victorian house in Gunterstone Road, in excess of 1200 sq ft (incl storage). 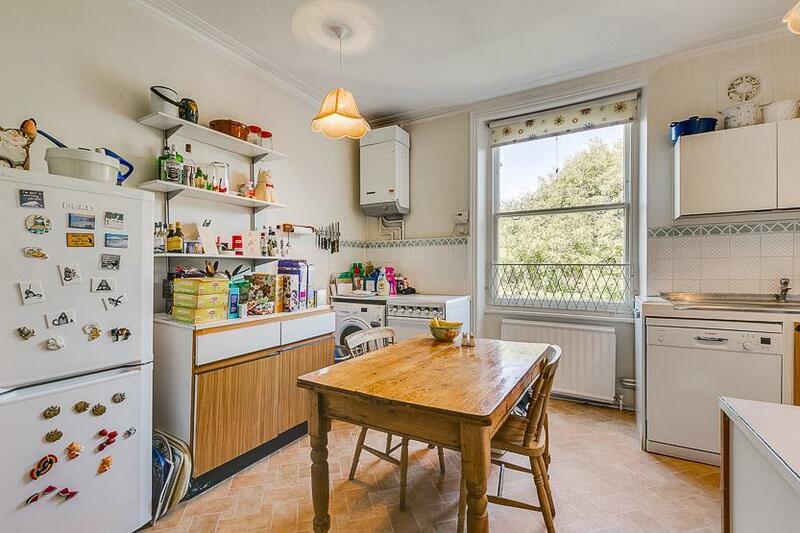 The property further comprises a large kitchen dining room with views to the rear, bathroom and plenty of storage throughout. 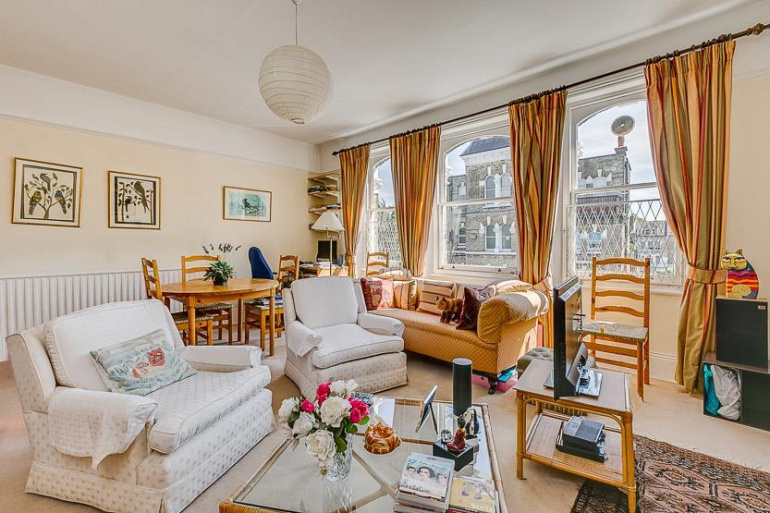 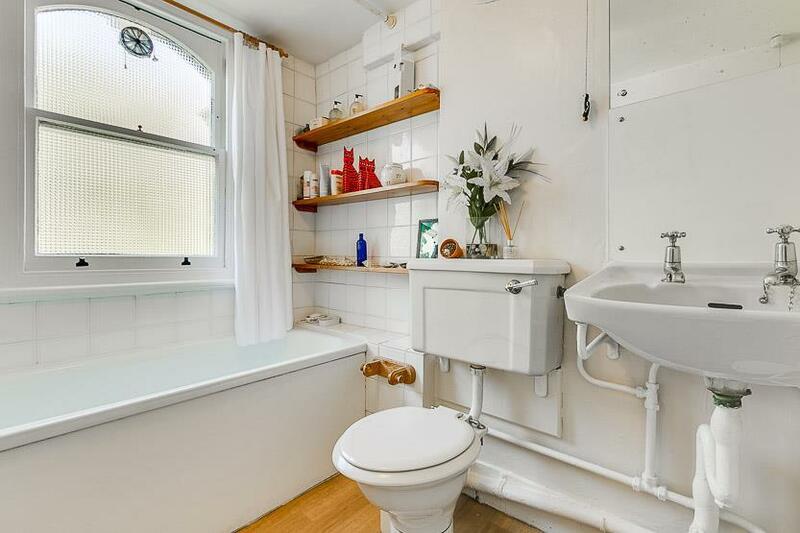 The flat requires modernising but provides a perfect opportunity for an in going purchaser to make their mark in a spacious and well placed property. 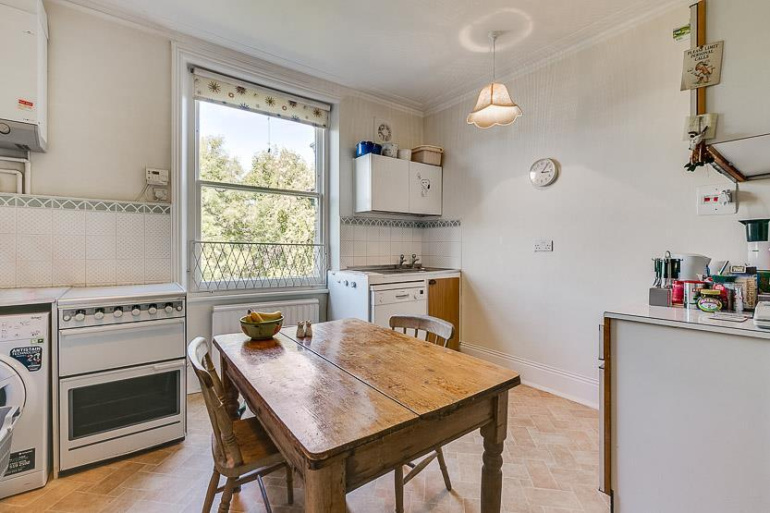 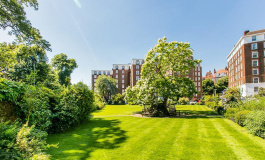 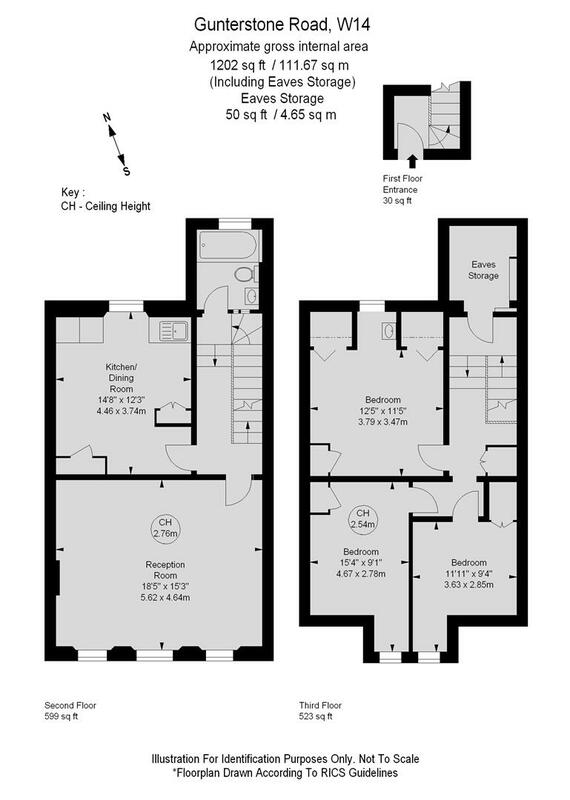 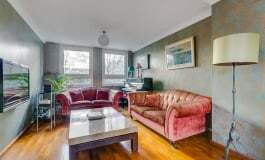 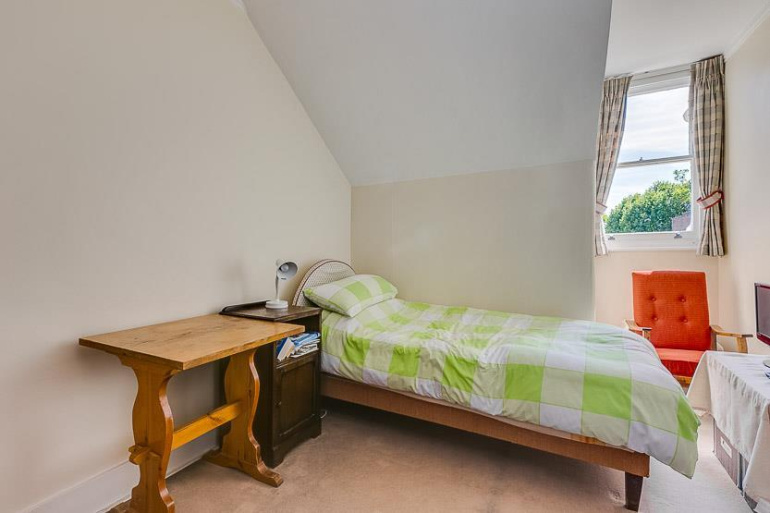 Located conveniently for access into and out of London via the A4 and walking distance to both Barons Court tube station, serviced by the District and Piccadilly line and West Kensington Tube station, serviced by the Piccadilly line.